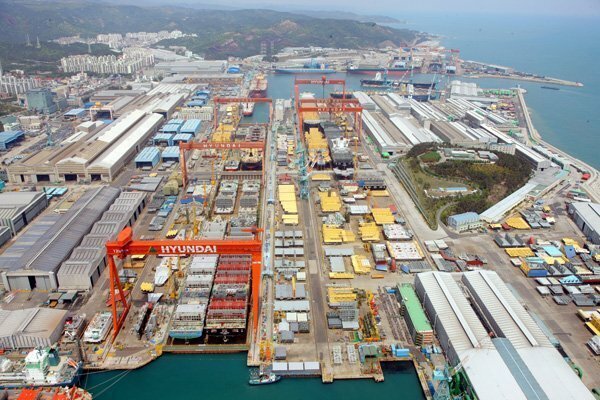 Brokers are reporting South Korea’s H-Line Shipping has put pen to paper for a pair of 300,000 dwt VLCCs at compatriot yard Hyundai Heavy Industries. The ships are costing $85m each and are scheduled for delivery next year. The Tier III ships come on the back of long term time charters to local oil conglomerate GS Caltex. H-Line took much of the rump of the dry and wet bulk tonnage from local peers Hanjin Shipping and Hyundai Merchant Marine since its founding in 2014. Its fleet today has 43 bulkers and tankers trading plus another seven LNG carriers. For HHI, the latest orders cement a very solid start to 2018, putting the world’s largest shipbuilder on course to crack its annual targets.